The Driftwood Turn is seen breaking through the clouds as it enters the town of Port Allegany, Pa. 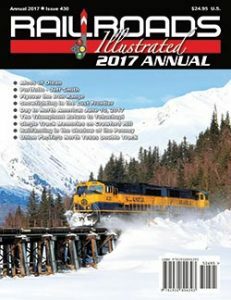 In 2006, Western New York & Pennsylvania leased the former Pennsylvania Railroad line between Machias and Driftwood from Norfolk Southern. While traveling along upgraded Southern Tier Expressway between Jamestown and Hornell, N.Y., flashes of a well-maintained railroad roadbed appear through breaks in the trees and alongside the Allegheny River. It doesn’t take long to realize you are paralleling a main line. This portion of the former Erie Railroad main line between Jersey City and Chicago was once double-tracked. The line was single-tracked as the railroad industry declined, and the Erie gave way to Erie Lackawanna. As manufacturing jobs rapidly shifted away from the “Rust Belt,” the railroad industry was near collapse by the mid-1970s. A triumphant phoenix rose from the ashes of the Eastern railroad meltdown in 1976. Conrail was an amalgamation of several defunct systems, now free to rationalize and reduce excess track in expedited fashion. Added to the Conrail system at nearly the last minute, managers considered the Jersey City–Chicago line redundant and downgraded the route’s status. By 1991, much of the once-bustling main line was mothballed west of Hornell. 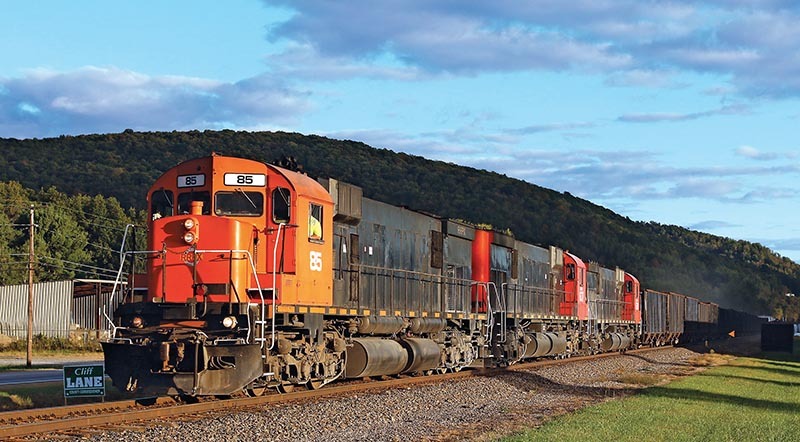 In 1994, the Interstate Commerce Commission authorized Conrail to abandon the line between Corry and Meadville, Pa., which prompted action from local municipalities to preserve service for future economic development. Fearing service would disappear forever, counties along the line in both western New York and Pennsylvania worked to save the railroad. The ensuing years involved a series of regional authorities, government rulings, lease agreements, and tax abatements to benefit the railroad and encourage its reactivation. 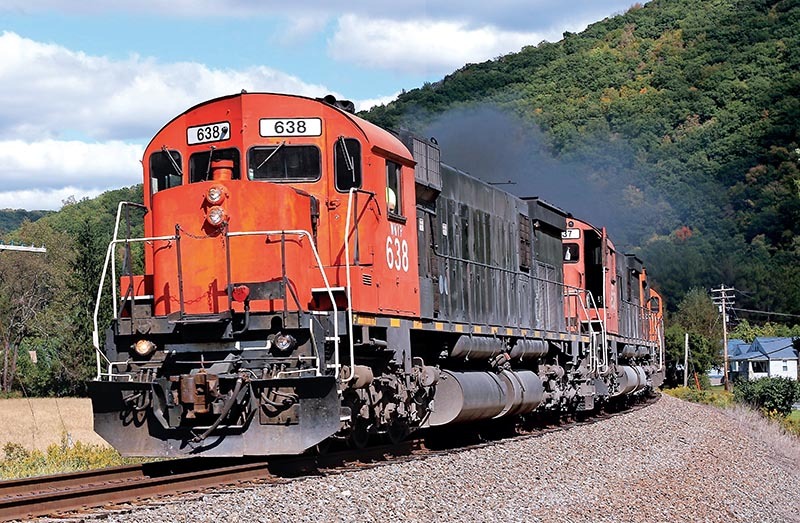 The Northwest Pennsylvania Rail Authority acquired the Corry–Meadville section from Conrail in 1997, while the Southern Tier Railroad Authority acquired from the state line to Hornell from Norfolk Southern in 2000. The Driftwood Turn accelerates through the sweeping curve at Liberty, Pa., amid beautiful mountain scenery. The new Western New York & Pennsylvania Railroad, a subsidiary of shortline Livonia, Avon & Lakeville, began operating the line between Hornell and Corry in 2001. A year later, WNY&P operations extended to Meadville. The branch to Oil City, Pa., was added in 2006, and portions of Pennsylvania Railroad’s former Buffalo Line to Driftwood, Pa., were added in 2007. 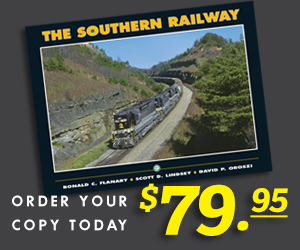 The new railroad quickly realized it needed reliable motive power to operate its lines through the Southern Tier and beyond. Parent LA&L is no stranger to Alco-built locomotives, so it was not surprising when four-axle Centurys arrived on the property as start-up power for WNY&P. The former Pennsylvania Railroad route to Driftwood brought new challenges, however, with its five-mile, 2.6 percent grade up to Keating Summit. The grueling climb, combined with increasing train lengths and tonnage, proved too much for the stalwart four-axle Alcos. As luck would have it, the New York, Susquehanna & Western was no longer in need of a group of leased former Cartier Railroad six-axle Centurys. WNY&P acquired the units in 2007, routing them first to sister railroad Bath & Hammondsport’s shops in Cohocton, N.Y., for overhaul. Sadly, a pair of former Alco demonstrator C-636s suffered freeze damage while on NYS&W and could serve only as a parts source for their new owners before facing the scrapper’s torch. A pair of former Canadian Pacific six-axle Centurys also joined the roster earlier on, and, more recently, WNY&P picked up a former Canadian National M636. This unit, built by Alco subsidiary and later successor Montreal Locomotive Works, still sits today in the dead line at Olean. 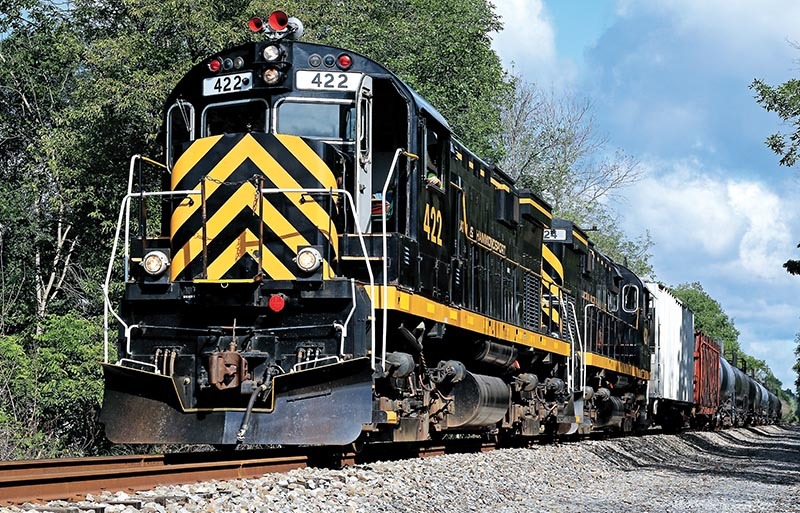 The Bath & Hammondsport road train is headed to the Norfolk Southern interchange at Painted Post, N.Y., on August 29, 2016, with a pair of C-424s for power. Parent Livonia, Avon & Lakeville Railroad controls the B&H as well as WNY&P. 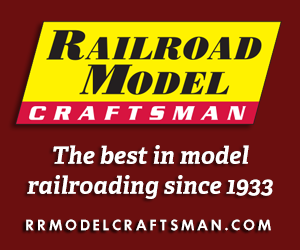 In the railroad’s early years, Falconer, N.Y., was chosen as the primary shop for maintaining motive power. Today, the newer and much larger shop at Olean, N.Y., is tasked with keeping the roster active (Falconer is currently used as a maintenance-of-way base). Kylie McLaughlin, WNY&P’s general manager, works from inside the yard office. Dedicated to the railroad she serves, Kylie takes great pride in her daily duties. Numerous railroad-related items fill her workspace, ranging from a train calendar and WNY&P photos on the wall to an LGB caboose mounted near her desk. A homemade sign says it best: “Alco Princess.” The view just outside her window is an Alco- lover’s dream: a well-kept fleet of Centurys burbling away on the ready tracks. All three LA&L-affiliated railroads have 100 percent Alco/MLW rosters, allowing them to share resources as needed. Kylie is quick to point out that although the Livonia, Avon & Lakeville is the parent company, all three railroads under the corporate umbrella operate independently and are equally important to the company’s success.